Add a statement to your home through the staircase. Whether the staircase is tucked off to the side of the room or right in the middle of the entrance, a strategically placed staircase can add a whole new “flair” to your house. 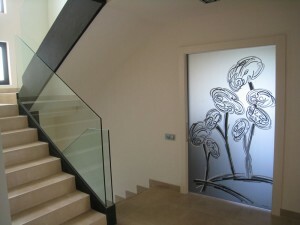 Flair staircases can be done elegantly or boldly, depending on your preference. Don’t let their design outshine their practicality. These stairs serve every need a staircase is designed for. Practicality: A flair staircase fits perfectly into a house that has small entrances and not enough room for a grander staircase. With the little flair at the base of the stair, it opens up the staircase without taking up too much extra space in your home. Uniqueness: A flair staircase adds a sense of uniqueness to the house. 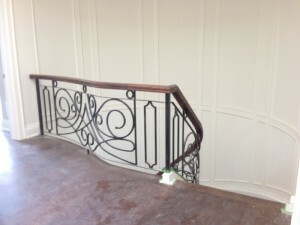 Instead of going for a traditional straight staircase, adding the flair gives the staircase a special touch that makes it unique. 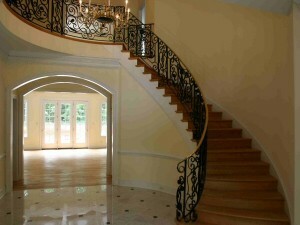 Quality: At Stair Star, we pride ourselves in providing Toronto with the utmost quality for your staircase. Because stairs are a vital piece of a home, you want to ensure that each step you take is sturdy and safe for you and the whole family. Beauty: The smallest curve in a staircase can take ordinary stairs and create a beautiful masterpiece. 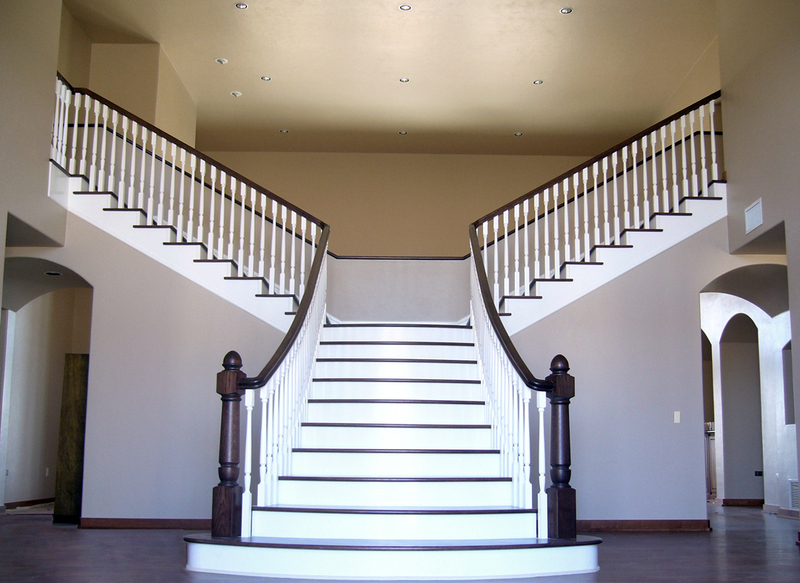 With the quality of Stair Star staircases, the beauty of the materials shines through the design of the stairs. Don’t let your staircase be the last thought when designing your home. Make a statement, add elegance, all while being practical in the movement of your home. Whether you are approaching the front door or making your way to the second floor, a Stair Star staircase will make you smile every step of the way. Call Stair Star today at 416-746-4462 to see why Toronto loves our stairs!